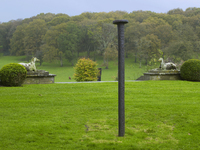 The exhibition 'We Are One' has been selected from 'Seven Billion Two Hundred and One Million Nine Hundred and Sixty-Four Thousand and Two Hundred and Thirty-Eight', first shown at The Bowes Museum, County Durham earlier in 2014 and which was curated by Greville Worthington. 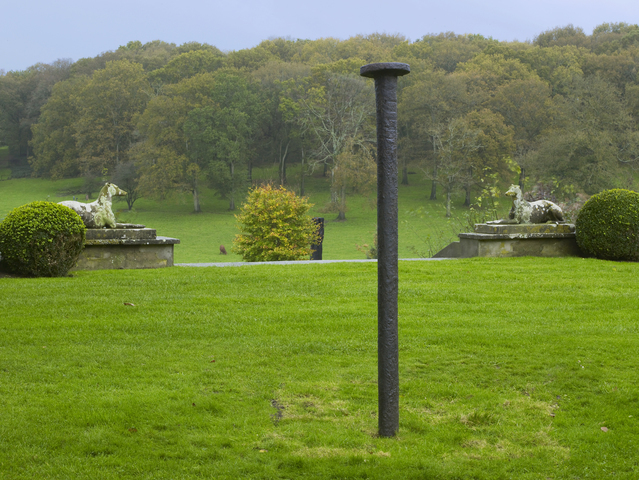 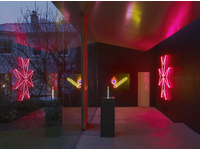 At the New Art Centre the neon works shown in the gallery are joined by additional sculptures shown outside in the park at Roche Court. 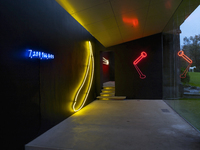 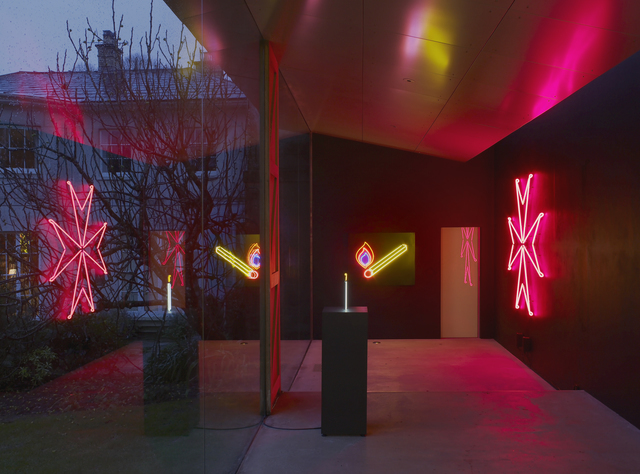 Turk's latest exhibition brings together many of his neon works, the signature pieces he made between 1995 and 2013 and which show the evolution of his practice, quite literally, in lights; their glow, suitably enough for Turk, has the aura of consumer fetish, celebrity and glamour.